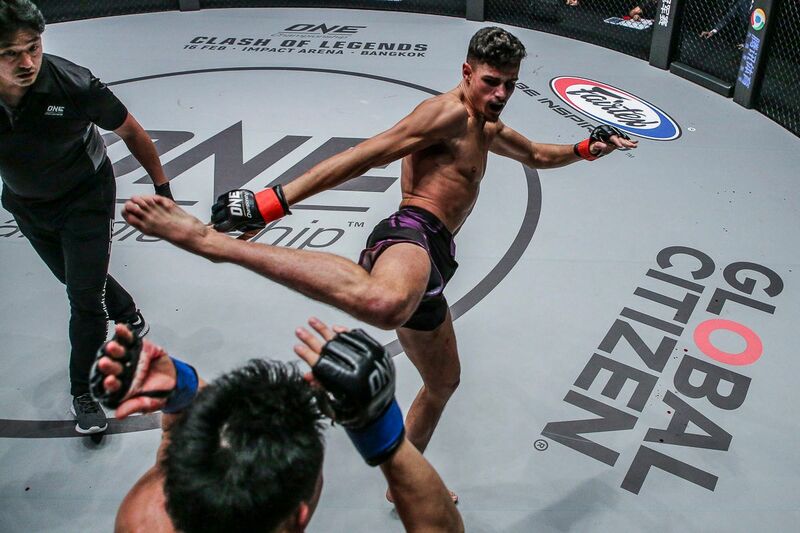 ONE Championship will end a spectacular 2018 with a bang at ONE: DESTINY OF CHAMPIONS in Kuala Lumpur, Malaysia. The event at the Axiata Arena will be the final chance for a host of stars to make an end-of-year statement to set themselves up for a big 2019, and there are plenty of top athletes ready to deliver signature performances. Here, we look back at some impressive displays from four of the most exciting names set to feature on Friday, 7 December. Yodsanklai's strikes are _____ ! 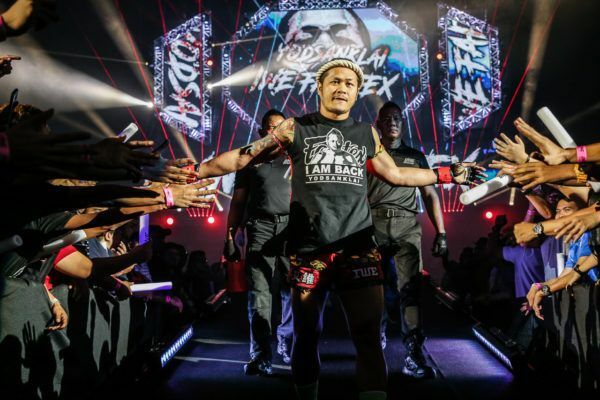 Much was expected when Muay Thai legend Yodsanklai IWE Fairtex stepped into ONE Super Series action for the first time at ONE: UNSTOPPABLE DREAMS in May. The two-time Lion Fight Middleweight World Champion delivered the goods, putting on a comprehensive performance over Chris “The African Warrior” Ngimbi that showcased his full range of striking skills under kickboxing rules. He dominated proceedings with an irresistible combination of slick punches and powerful kicks as he overwhelmed Ngimbi. “The African Warrior” put up a spirited effort, but he was outgunned by the Thai, who hammered kicks to Ngimbi’s body while targeting his head with rapier-like punches. Although his opponent never stopped coming forward, Yodsanklai was in full control, and he earned a clear unanimous decision victory to kick off his ONE career. 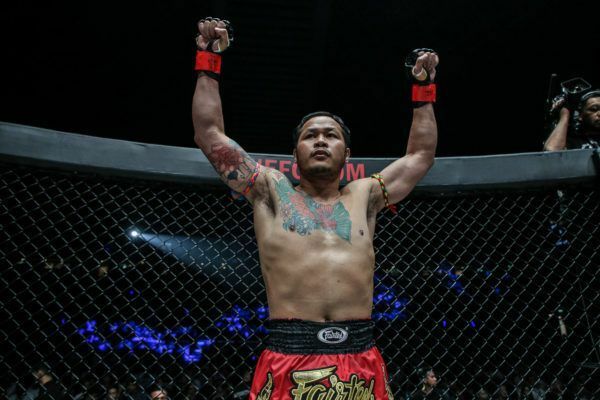 Yodsanklai has now completed a double-century of wins, and he will go for win number 201 in the main event in Kuala Lumpur against Luis “Soot Raaeng Geert” Regis. In front of a roaring hometown crowd, Gianni Subba showcased brilliant striking skills. Will history repeat itself this Friday? Gianni Subba captured a career-boosting win over former ONE World Title challenger Riku Shibuya at ONE: QUEST FOR GREATNESS in August 2017 with a performance full of energy, persistence, and top-level technique. In the first round, it was Subba’s huge knee that proved the decisive moment as he stunned the Japanese contender, and then transitioned to his back in search of a submission. In the second period, the Malaysian’s ground and pound caught the eye as he bounced back from an early takedown to put Shibuya on the mat and unloaded with a salvo of strikes. The final round put the exclamation point on a superb performance by Subba, as he dropped an exhausted Shibuya with a short right hand in the last minute. 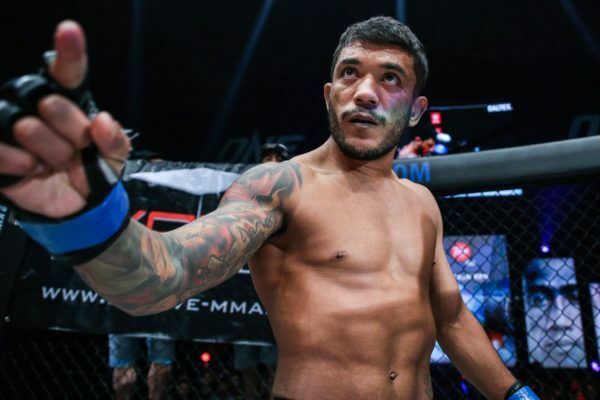 It all added up to a comprehensive victory on the scorecards as the Bali MMA representative showed he is a dangerous challenge to anyone in the flyweight division. If he can turn in another effort like this, his chances of victory against “The Southern Eagle” Ma Hao Bin on 7 December will get a huge boost. 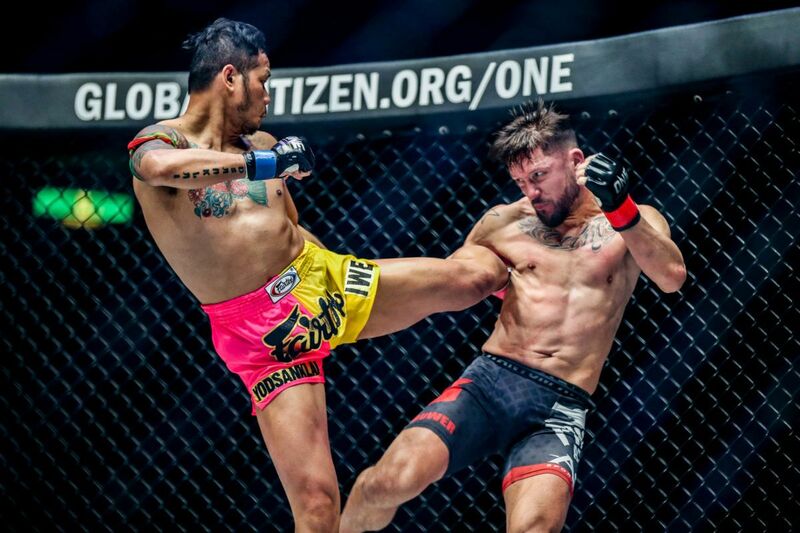 Is Jihin "Shadow Cat" Radzuan Malaysia's next mega-star? Teenage sensation Jihin “Shadow Cat” Radzuan made an impact on her ONE Championship debut when she submitted Puja Tomar, but that promising early performance was put firmly in the shade by her effort in her next encounter. In July, she halted the momentum of surging atomweight contender Priscilla Hertati Lumban Gaol at ONE: PURSUIT OF POWER. Jihin stifled “Thathie’s” best work with her relentless grappling, as she kept the Indonesian star on the back foot for long spells of the contest. Her persistent submission attack never allowed the Indonesian a moment’s rest. A lesser athlete than Lumban Gaol may well have been finished – particularly when she was caught in a tight armbar – but she showed her durability to stay in the contest. It was not enough to deny the 19-year-old, however, as Jihin claimed a huge unanimous decision victory in front of her compatriots in Kuala Lumpur. She will look to repeat the feat against former ONE Atomweight World Title challenger Jenny “Lady GoGo” Huang when she returns to the cage in the Malaysian capital. 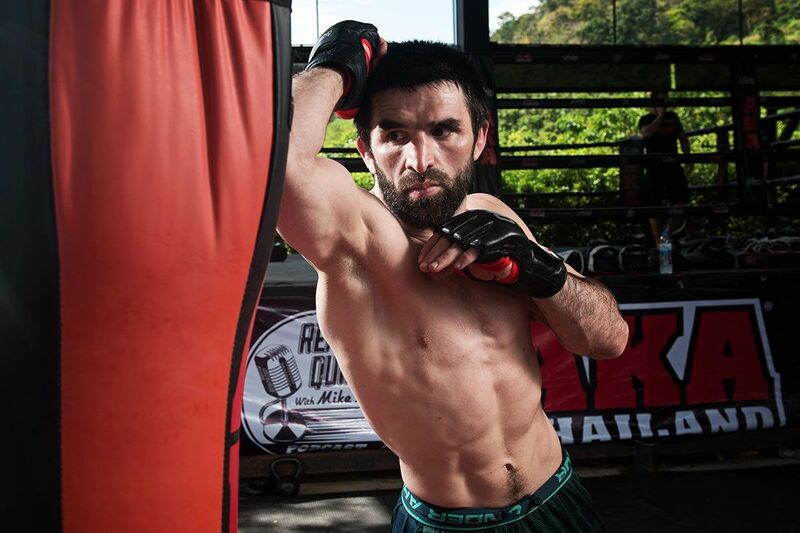 Vitaly Bigdash is the last man to defeat current two-division ONE World Champion “The Burmese Python” Aung La N Sang – when they first met for the ONE Middleweight World Title in January 2017. Considering the form the Myanmar hero has enjoyed since then, the Russian’s win looks even more impressive today. The bout started steadily, but rose to a crescendo of excitement as two athletes at the top of their game went toe-to-toe in a thrilling match-up. Bigdash turned up the pace in the third round, and rocked Aung La N Sang with a powerful head kick before going on to take control of the bout through the championship rounds. Bigdash’s superior striking was the key to victory, as he proved too sharp for Aung La N Sang and outstruck his challenger to retain the belt via unanimous decision. He may not be World Champion anymore, but Bigdash is on the comeback trail as he looks to forge a path back to the belt in 2019. That road to gold begins with his bout against Yuki “Yu-King” Niimura at ONE: DESTINY OF CHAMPIONS.